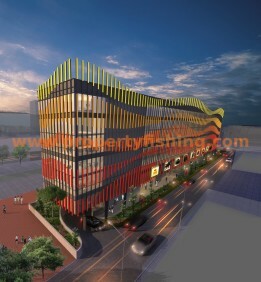 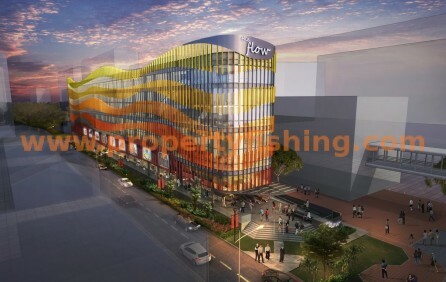 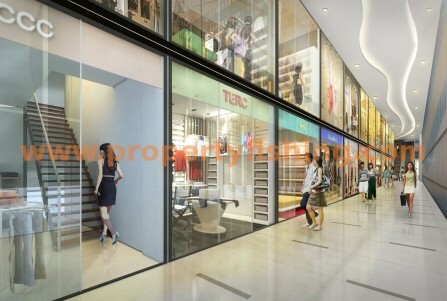 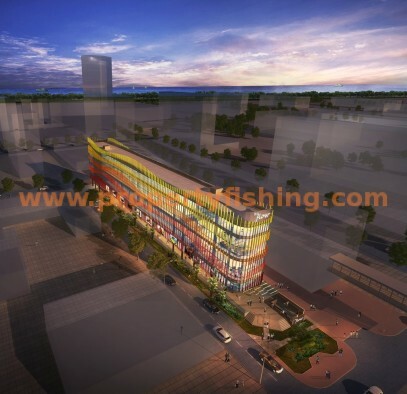 The Flow shopping mall is a new freehold commercial development located along East Coast Road in Katong. 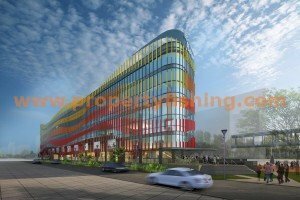 It sits next to 112 Katong and is within walking distance of Parkway Parade. 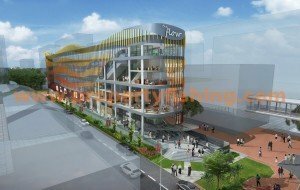 This bustling location has a high flow of human traffic thanks to the popular eateries along East Coast Road/Joo Chiat Road and the successful shopping malls nearby. 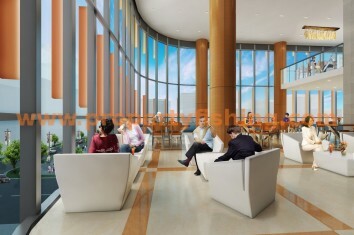 The Flow consists of unique duplex restaurants, retail shops, and rare medical suites to cater to the high population catchment. 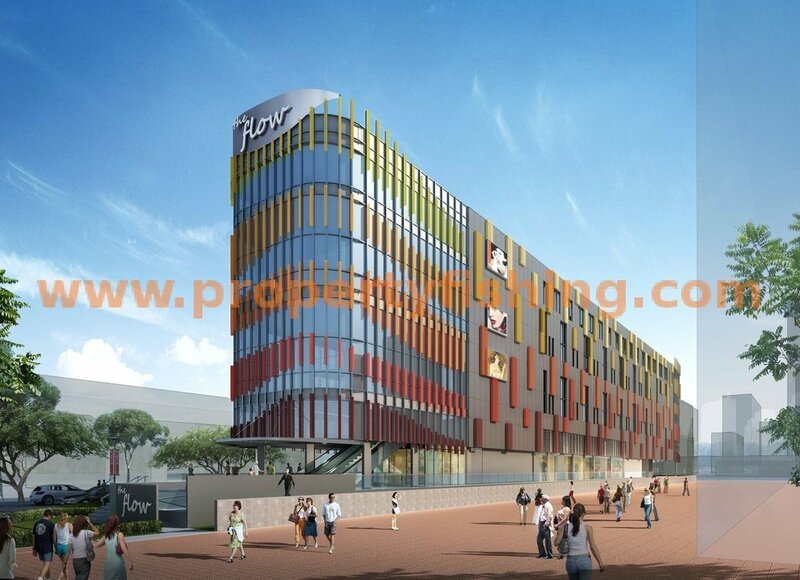 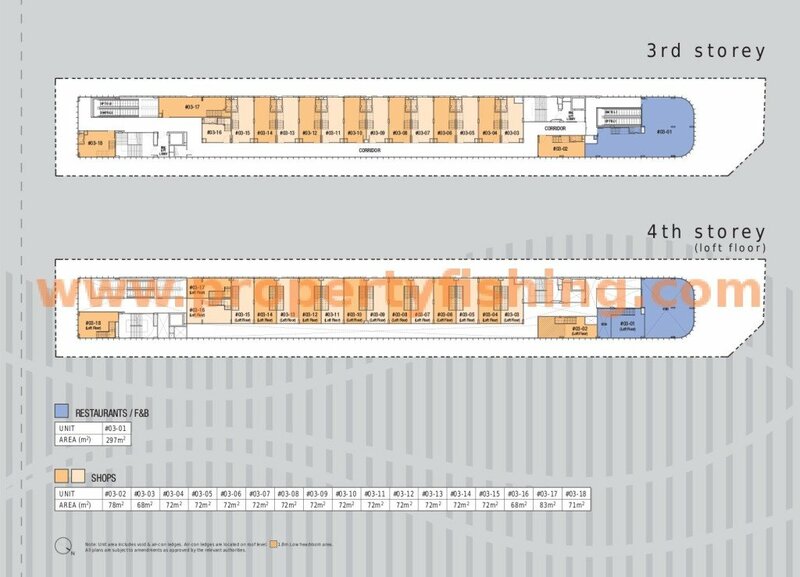 Aside from nearby condo, HDB and landed residences, there are also many hotels in the vicinity such as Hotel Grand Mercure Roxy, Village Hotel Katong, Hotel Indigo Katong, and Holiday Inn Express Katong. 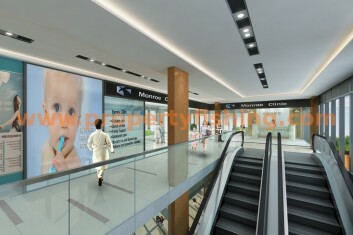 There are no restrictions on ownership of commercial property, so foreigners are eligible to buy. 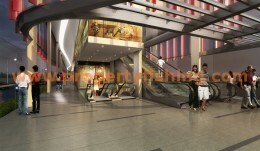 There is also no ABSD and SSD applicable to commercial property.